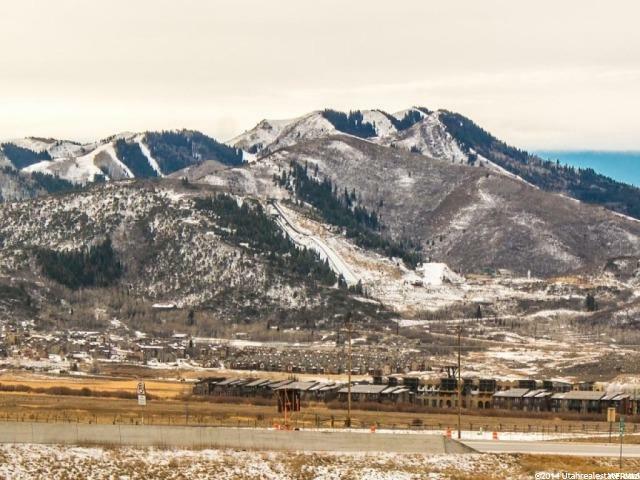 Year-round outdoor recreation is waiting for you in Park City! 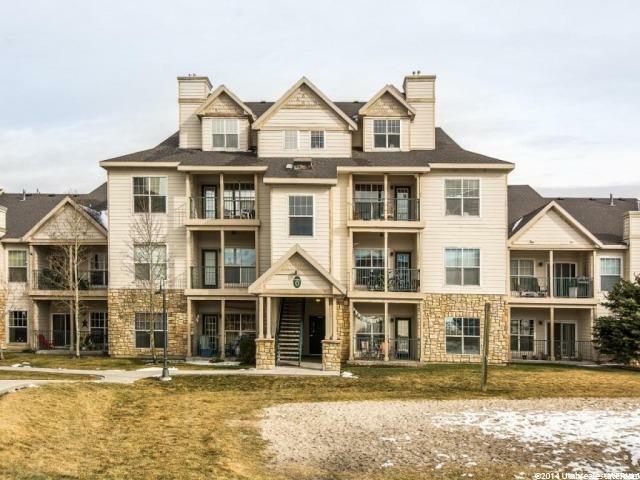 This spacious townhouse with a detached garage is in the Canyon Creek community where the focus is on fun. Live a life of luxury whether you are admiring the astonishing view from your balcony or relaxing in the indoor pool/hot tub. This community has got it together and wants to include you! 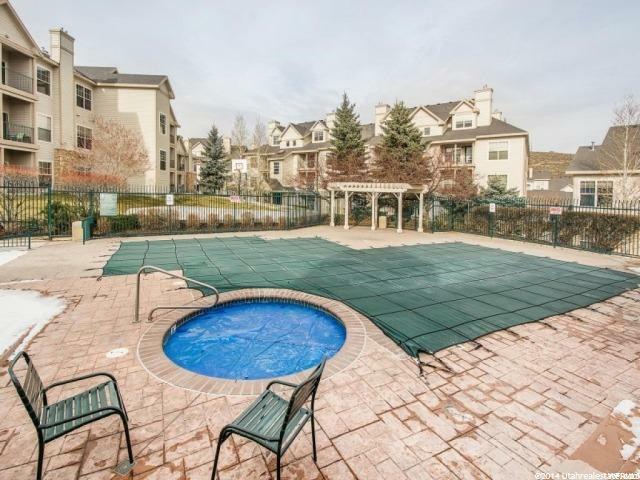 Check out the clubhouse with a beautiful great room and fully-equipped fitness center. This home has a light, bright atmosphere and is great for entertaining your closest friends. Granite kitchen counter tops, and a sweet gas fire place are just some of the perks here. Not even a couch potato could resist hiking in the adjacent Swaner Nature Reserve. Nature will scream your name! The Park City/Snyderville Basin Trail System is yours to explore too. The nearby bus line is a great way to travel. Shop to your heart's content at Redstone and Newpark shopping centers. We are so excited about this location we forgot to mention skiing at this world-class resort! Live so close you can walk to the lifts! It's a lifestyle of which most people only dream! Call us today for a private tour.